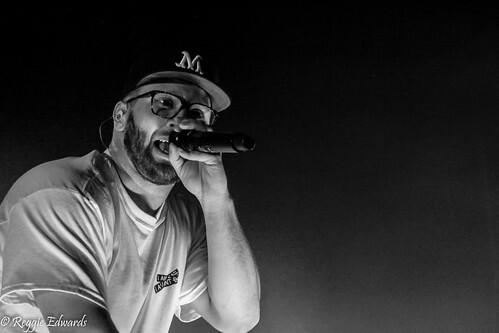 Andy Mineo biography, albums, wiki, concerts and stats - Musicazon! 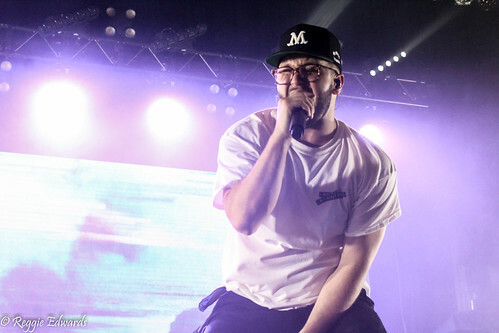 New York native Andy Mineo is a hip hop recording artist known for his reflective lyricism. His sophomore album, Uncomfortable, became the No. 1 Independent record in the country and delivered a No. 3 and No.10 position on Billboard’s Hip Hop and Top 200 album charts, respectively. 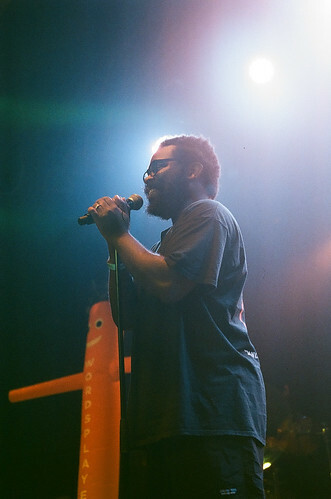 Mineo headlined the Uncomfortable Tour, a 52-city tour which sold out legendary venues across America and in Europe. He has appeared on Sirius XM’s Sway In The Morning . Do you love Andy Mineo? Please write something! Sorry Andy Mineo album not found! Andy Mineo song not found! 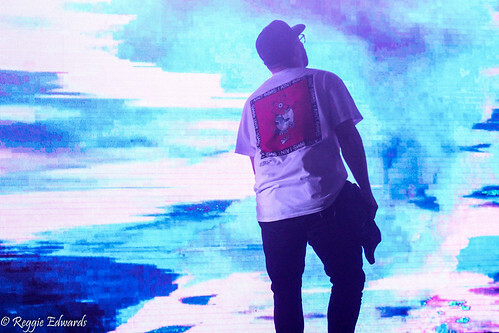 Andy Mineo concert, tickets & tour dates updating..